Remember the first time you used Soap & Glory? Barry M? Real Techniques? Instantly knew you loved it right? It's so nice to find a brand you love and recently I stumbled across a brand just like this, that after just one product I know straight away that I will be purchasing more. You may or may not have heard of Deborah Milano, they are just making a start in the UK and that is who I am going to be talking about today. 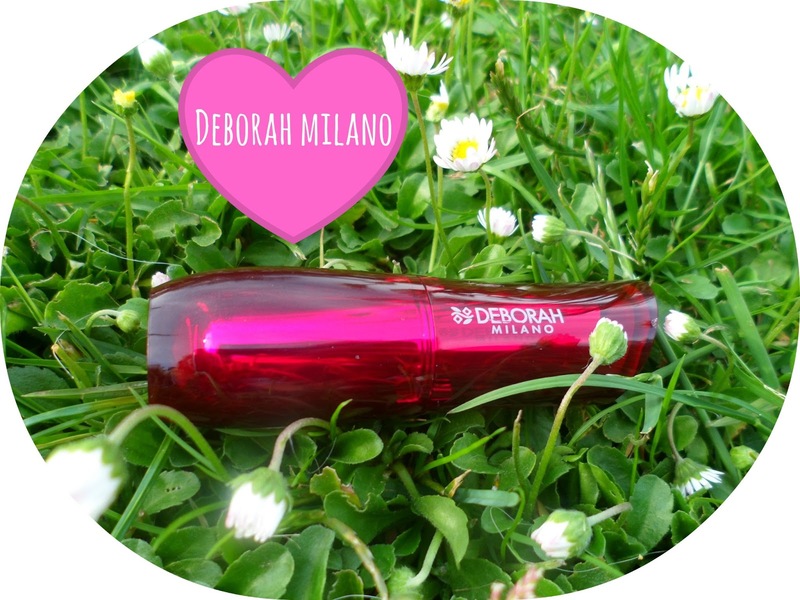 Deborah Milano is an Italian make-up and skincare brand with a vast collection of products which range from foundations, powders and lip colours to the likes of men's shaving gels, face creams and cleansers. Since having such a great customer following in Italy and having an "array of innovative, top-quality cosmetics and skin care products" the company have decided to branch on over to the us lovley folk in the UK too share with us their amazing and unique brand. I recently tried out lip product from the brand and after reading reviews and comments about the company I have not been disappointed! I opted for the new Shine Creator Lipstick. This is meant to give the shine of a lipgloss but with still being a lipstick - which is what I wanted really, something I could casually wear in the day which also has the moisturising feel of a lip balm or vaseline. 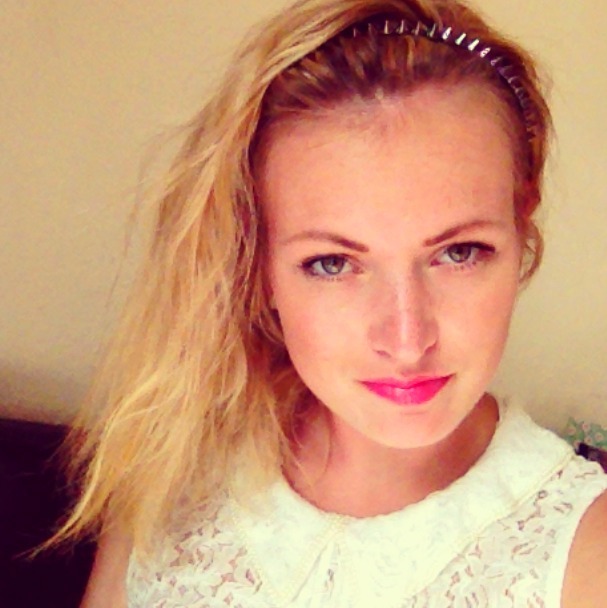 I am such a fan of pink lipsticks (check out my post on my favs!) and am always looking for more! Firstly, I love the packaging. A pretty dark pink tube which looks really nice and high-end (even though this product is only a £8.50.... about the same price as most higher end drugstore brands)! Secondly, I love the fact they have engraved the brands symbol into the top of the product - looks super cute and makes it look that much nicer! I know it's only a little thing BUT these things all add up when you are spending money on a product, presentation can be more or less everything. Most importantly, I love the colour. Even though it is more of a darker pink it is still subtle and wearable (which is great if you don't want a crazy bold lip)! It is also super moisturising like I said before it feels like a lipbalm which I love! 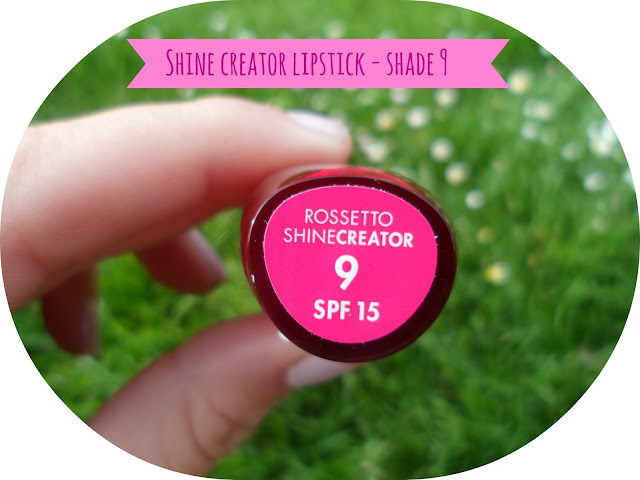 This is perfect for daytime wearing and looks really pretty, I can't wait to try out other shades in this product! 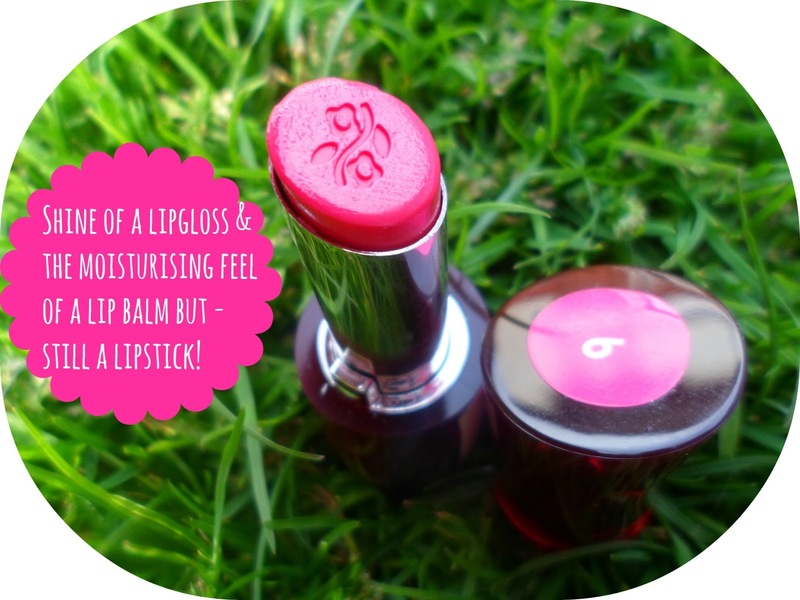 If I had to compare it to another product I would liken it too the rosy lips by Vaseline - great colour, feels great and isn't too overpowering - but smells nicer and is of higher quality! Go on - try something new! A new brand, a new shade, a new product - even a knew type of shoe - and let me know when you have! Gorgeous color, love these balm-lipsticks they keep coming out with. Love the way you do your pictures! So cute. This lipstick is so beautifully packaged. I hope they come to the US soon. This looks so good on you, what a lovely shade! The packaging is so nice, too.